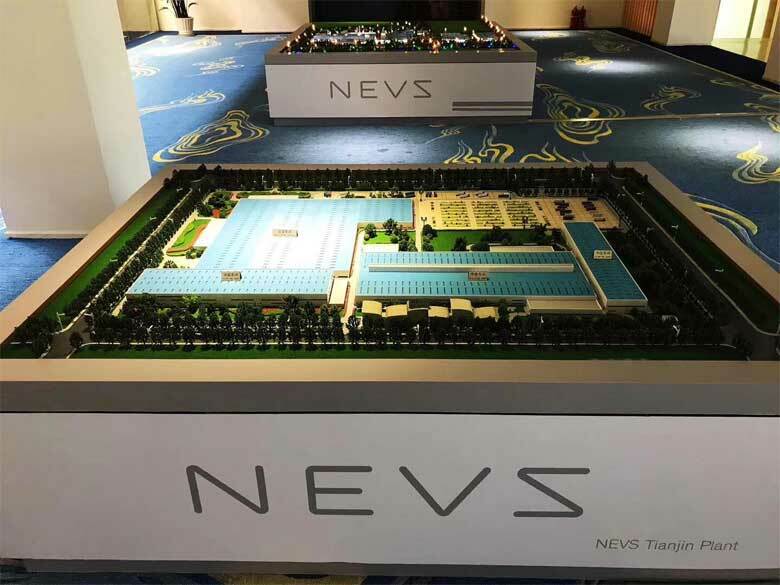 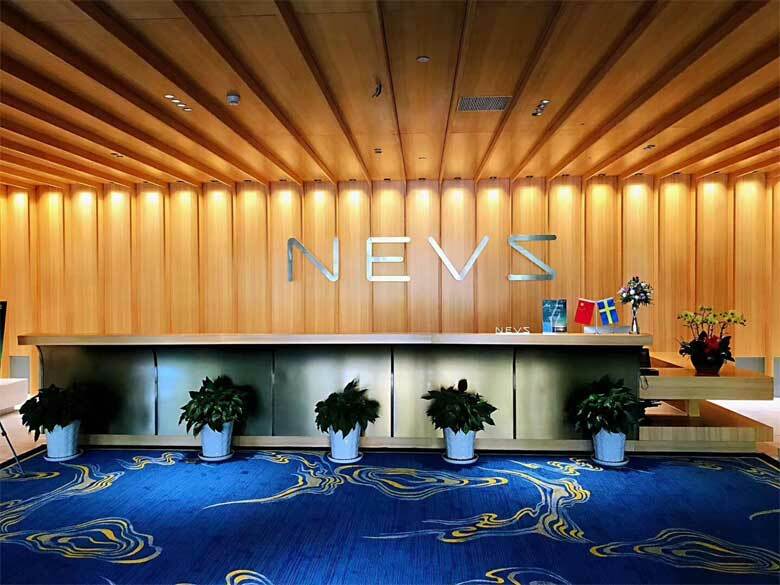 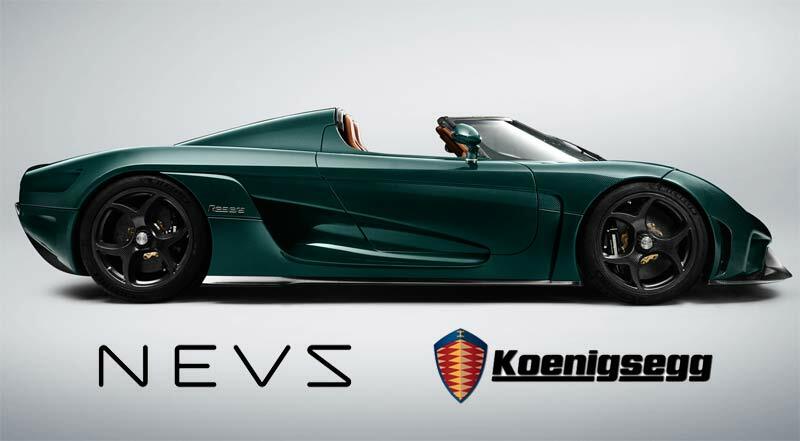 Two days ago, the NEVS company organized an unusual event in China. 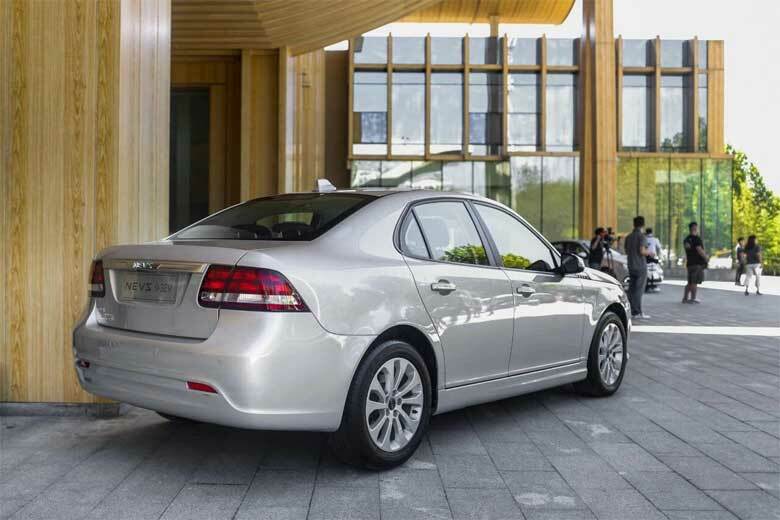 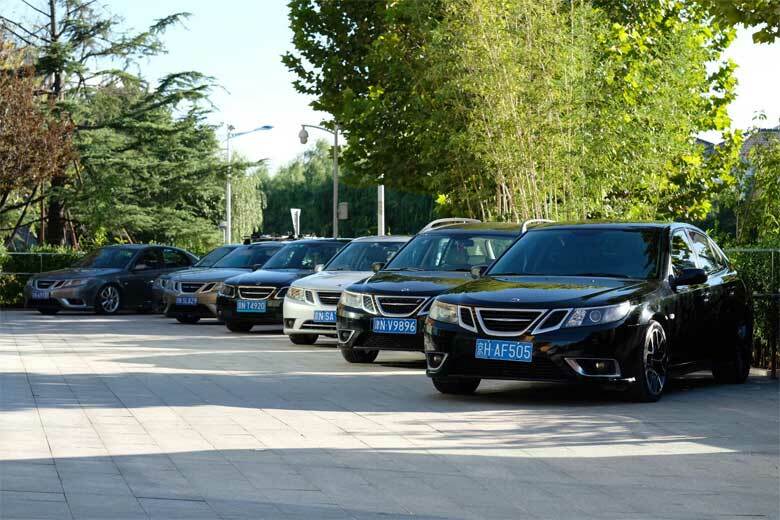 Actually, at the company’s headquarters in Beijing on September 16th organized an event called “NEVS VIP Workshop” that was intended for local media representatives and Saab car fans Beijing. 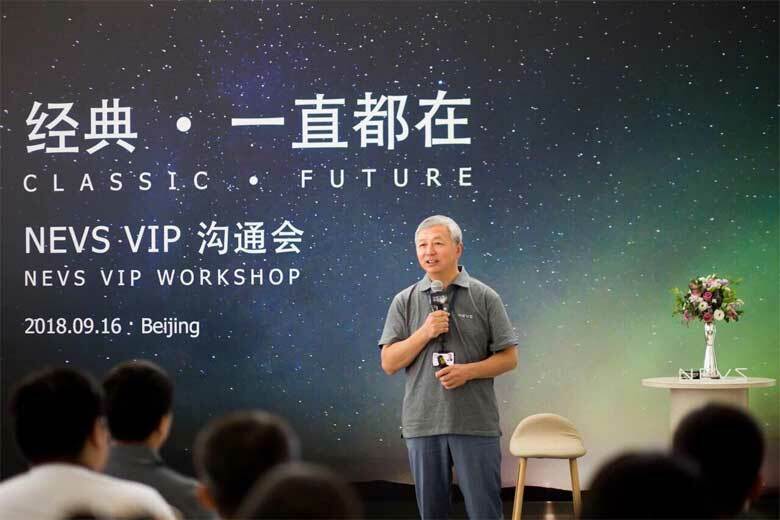 One of the participants of this event was Kay (manager in STR Forged Wheels – they creat fantastic custom wheels) who sent us this mini report, and forwarded to us photos taken by Li Cheng (he is great automotive photographer and you can folow his work on Tnstagram @dacheng_photo). 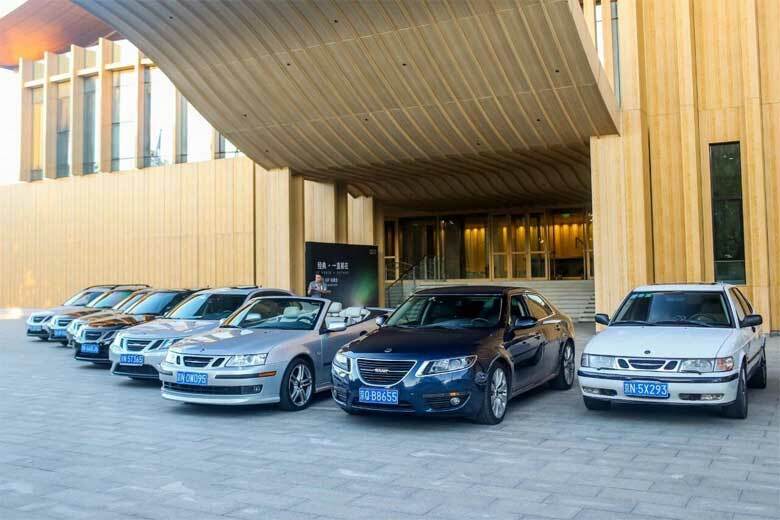 NEVS invited some SAAB owners of Chinese Saab Club to participate in the event. 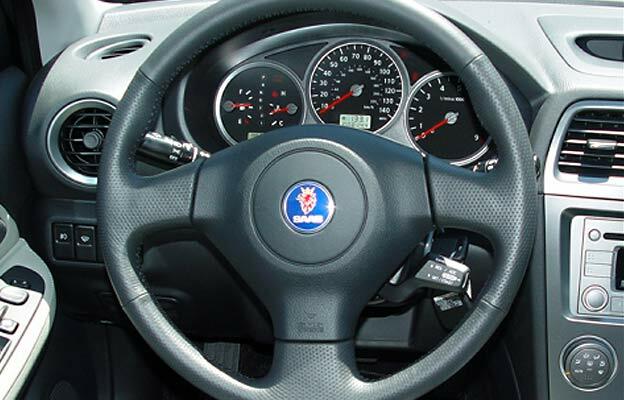 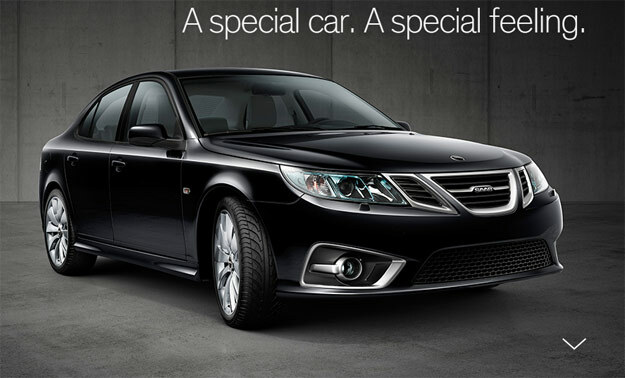 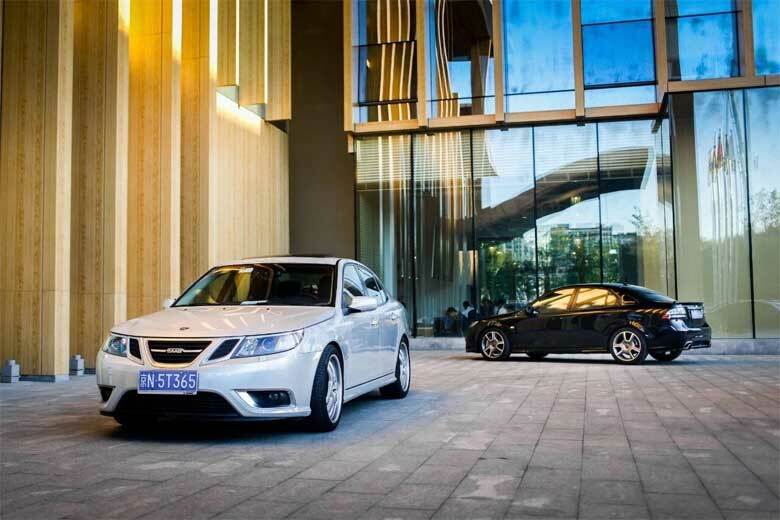 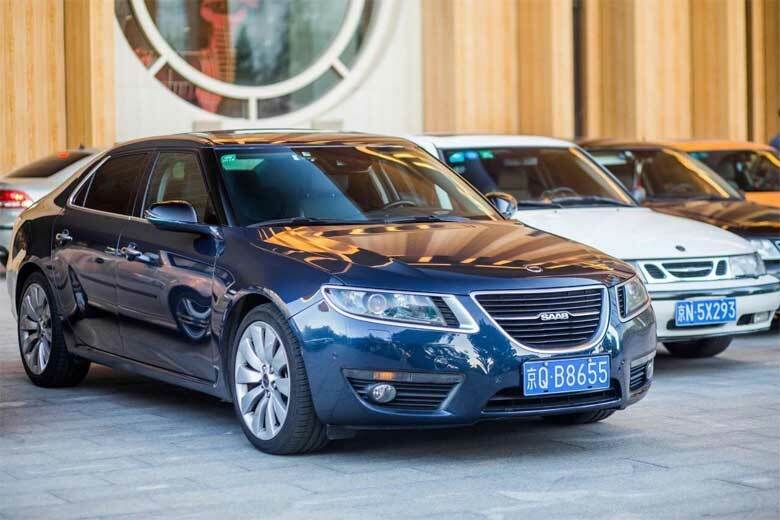 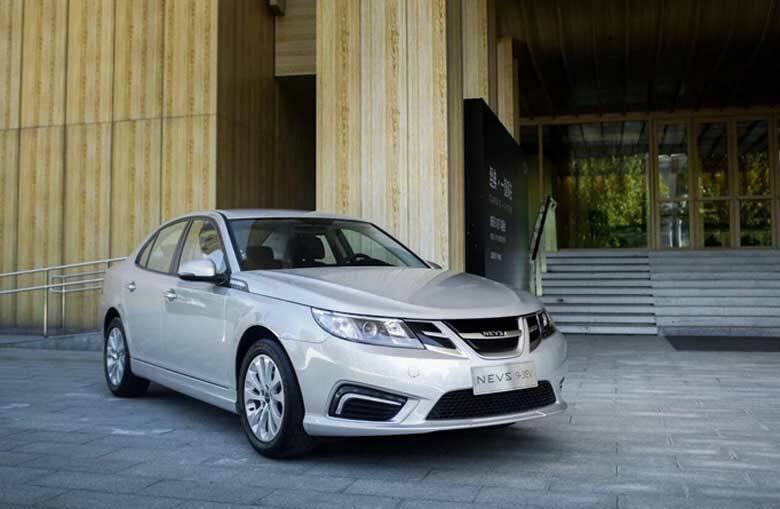 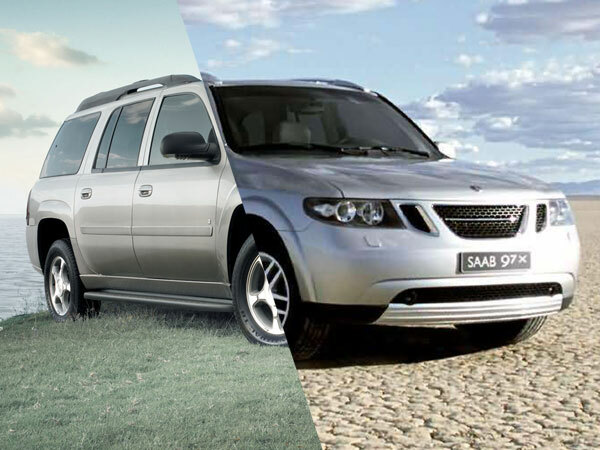 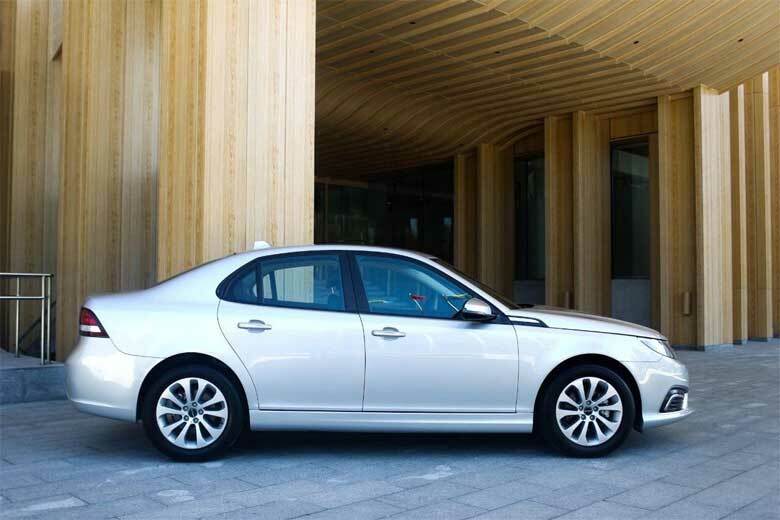 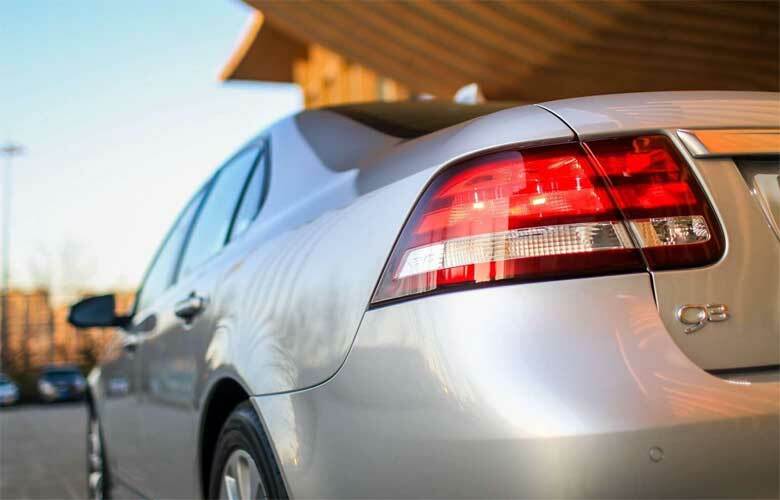 The CEO of NEVS Kai Johan Jiang is also the only owner of Saab 9-5 NG in China. 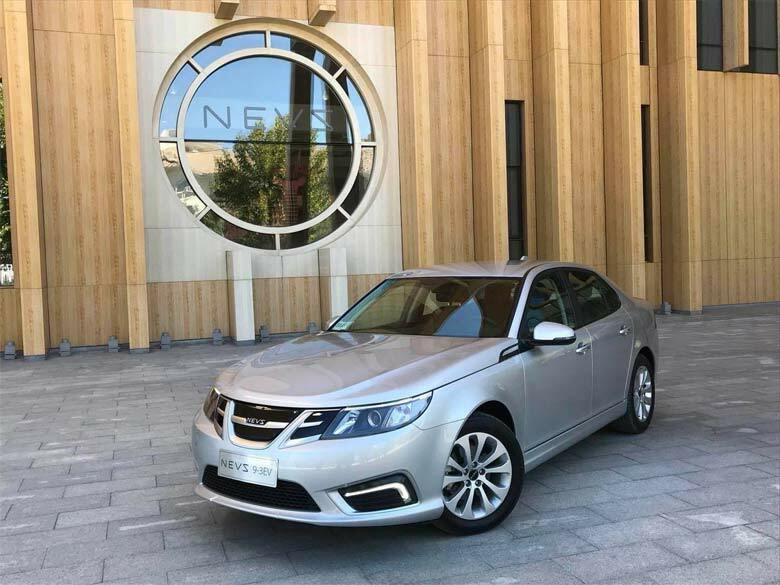 He gave a speech to share his story about Saab and NEVS. 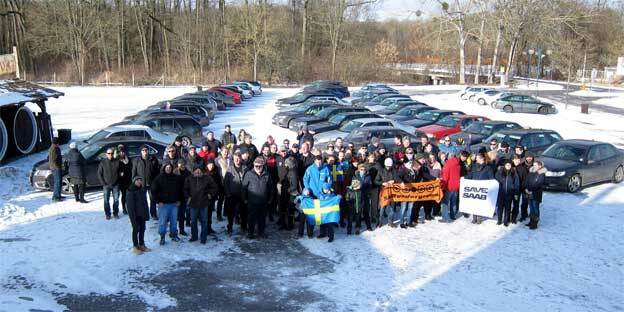 Also, on this occasion, The engineers of NEVS and present SAABers also did a lot of communication. 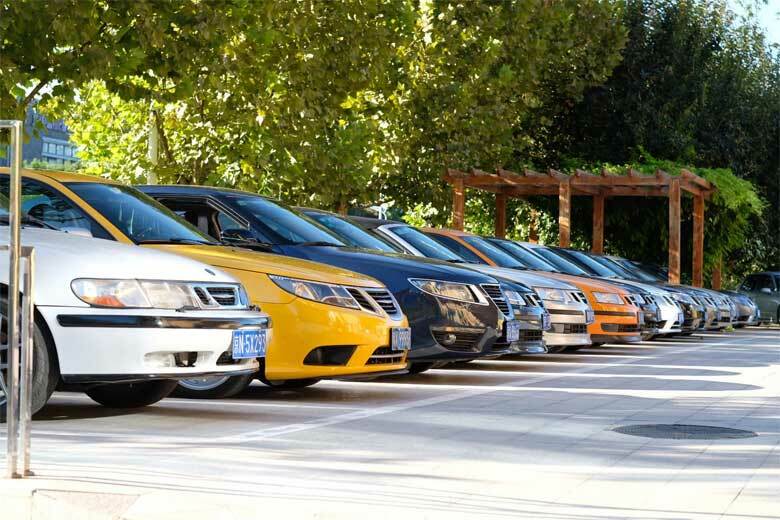 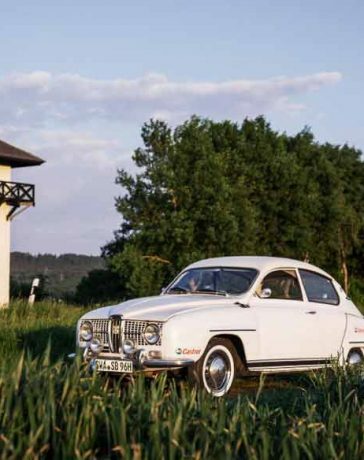 More than 140 Saab fans joined and some of them even drove their Saab 22 hours from Guangzhou, the southernmost city in China, to Beijing for the gathering. 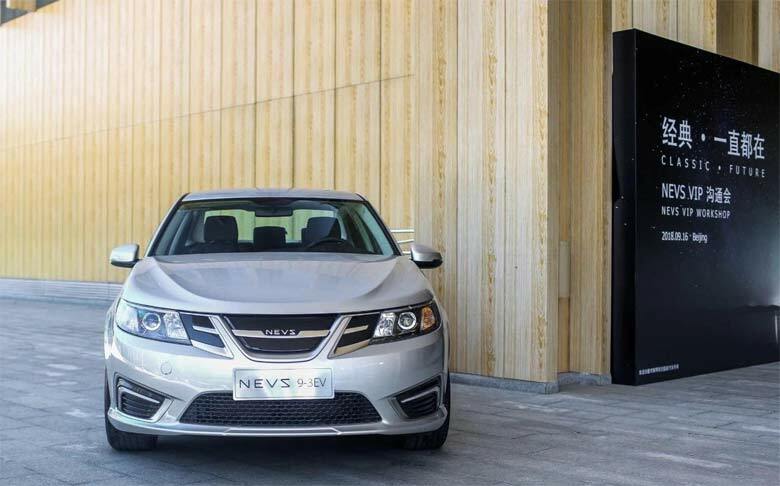 All of them got the chance to test drive NEVS 9-3 electric vehicle on site. 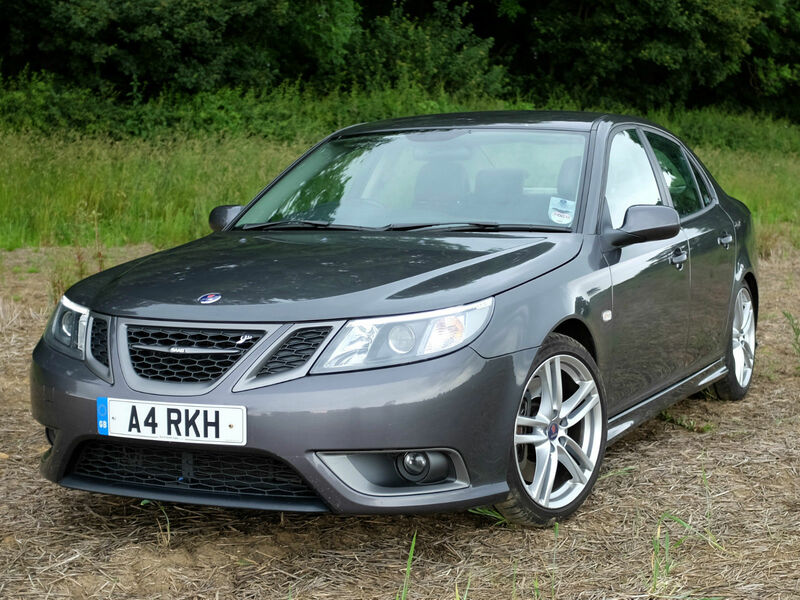 This was a great opportunity for a great Saab photo session. 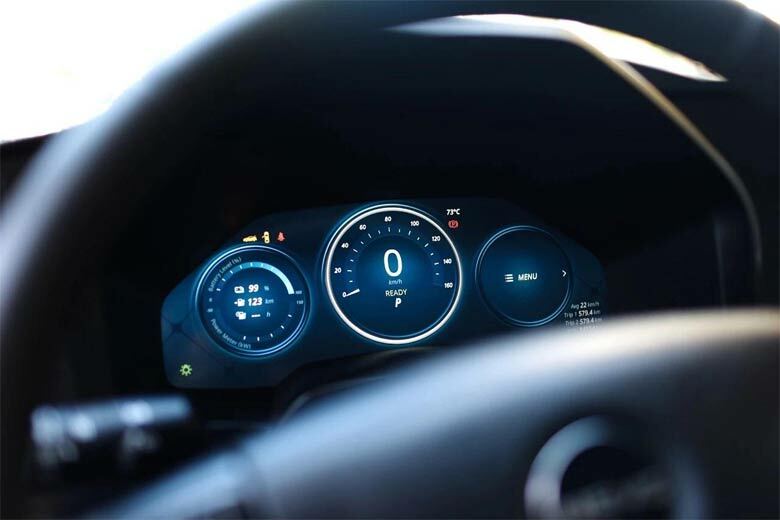 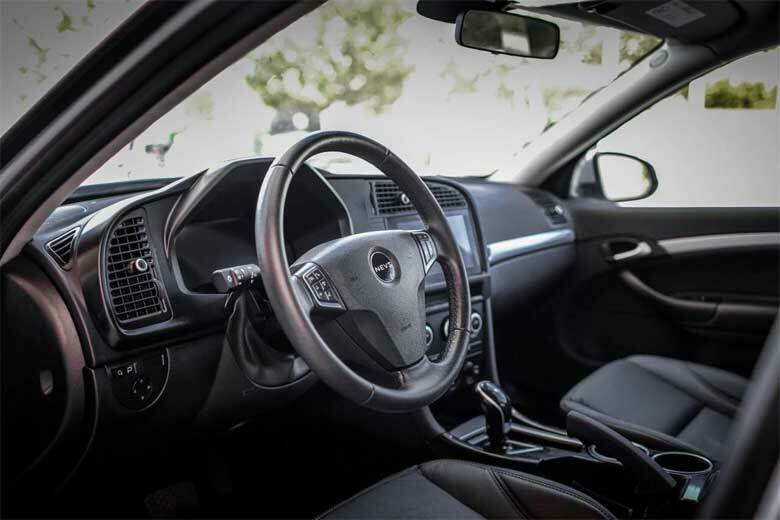 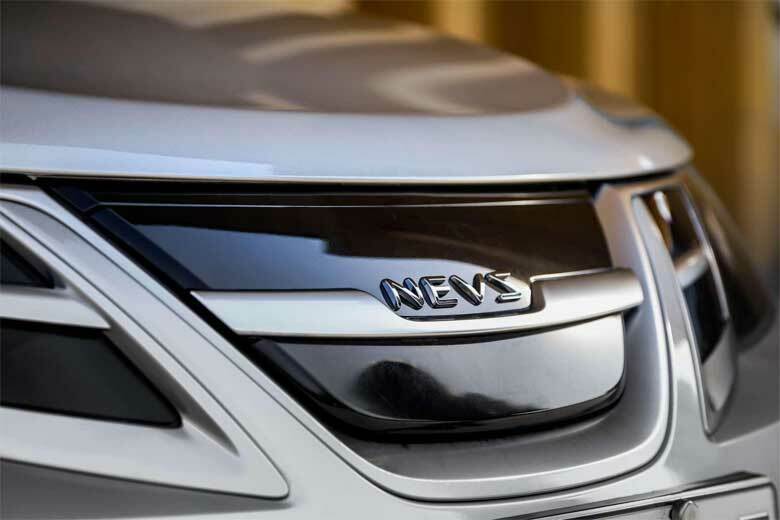 Ans also, thanks to Li’s photos we can see new details that we have not seen so far on the NEVS 9-3 series model, such as the appearance of the graphic interface of the main driver’s display on the dashboard. 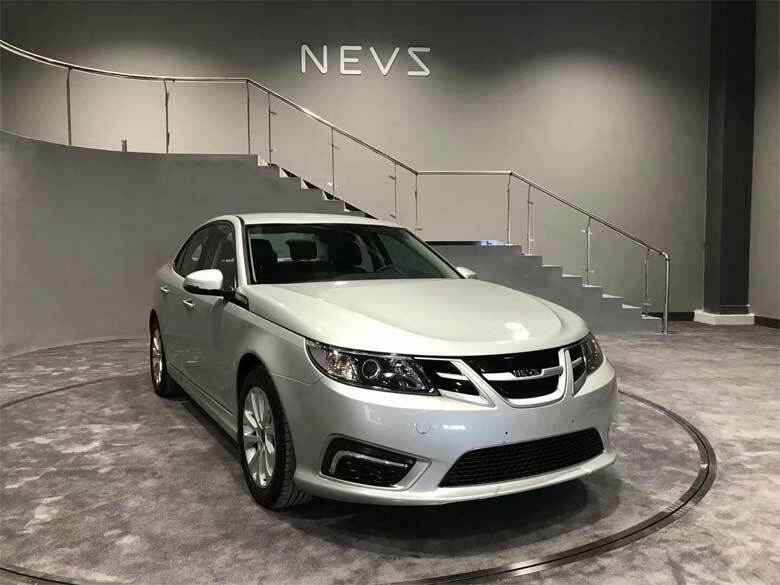 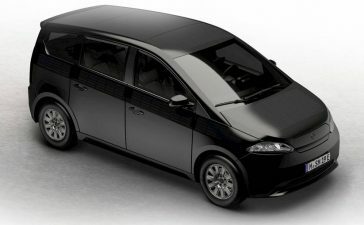 We are eagerly awaiting the first NEVS 9-3 cars on the streets all over the world and we hope that it will not take much time. 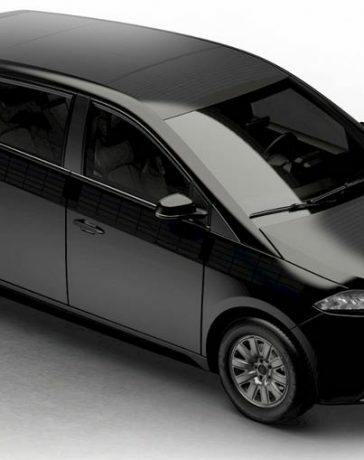 I hope that the cosmetic changes will be minimal enough that one could theoretically replace all the NEVS badging and other things (head/taillights, bumpers, steering wheel, etc.) 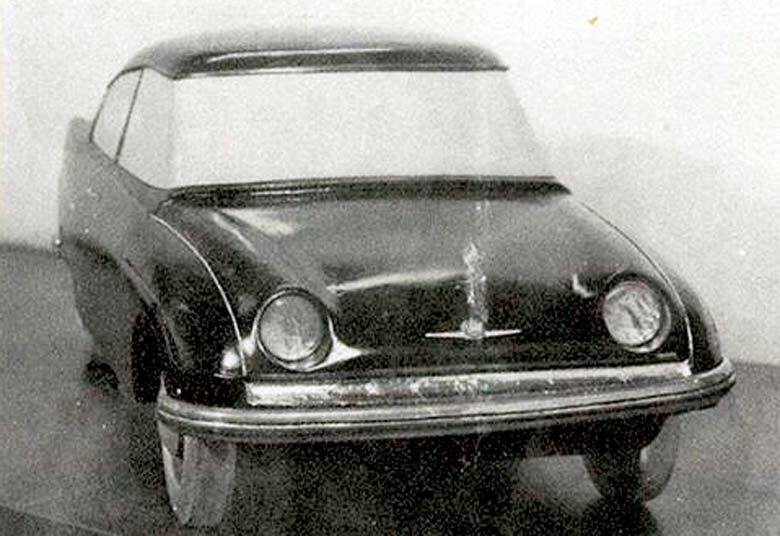 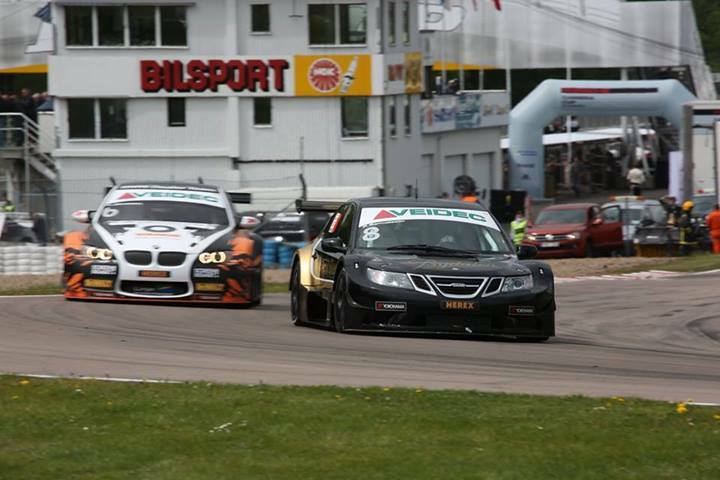 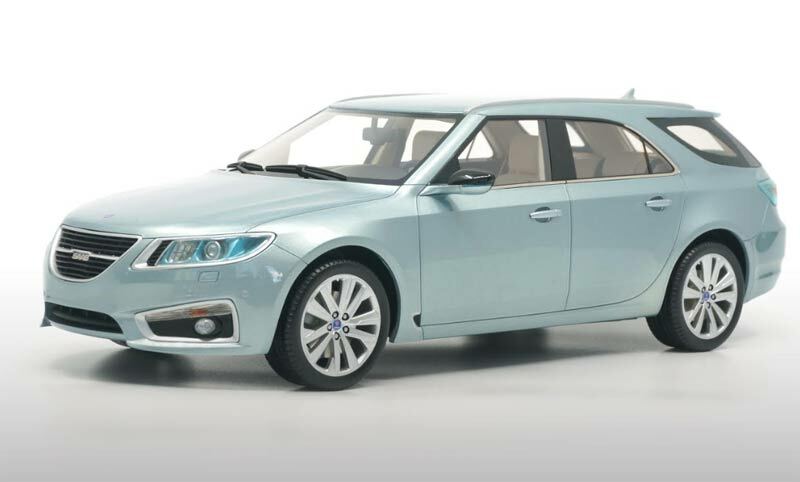 and have a fully electric Saab I also hope they haven’t skimped out on the safety features Saabs are known for.